The Cardinal is a beautiful bird that hangs around most of the year. There red color shines bright in the winter snow and most bird watchers love viewing these beautiful birds. 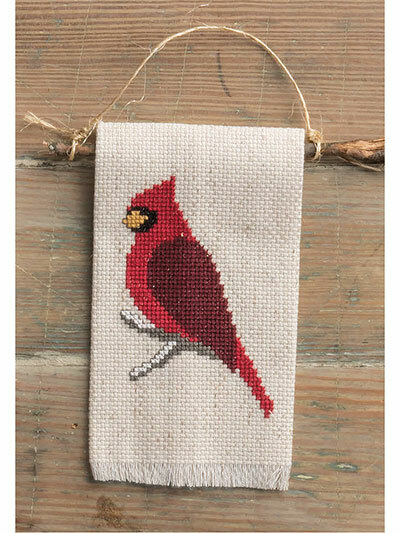 Now there are some new Cross stitch patterns featuring Cardinals to create. Including the Red Birds Cross Stitch pattern found here. that show 2 birds sitting on a branch. Take a look and more of the Cardinals to Cross stitch.